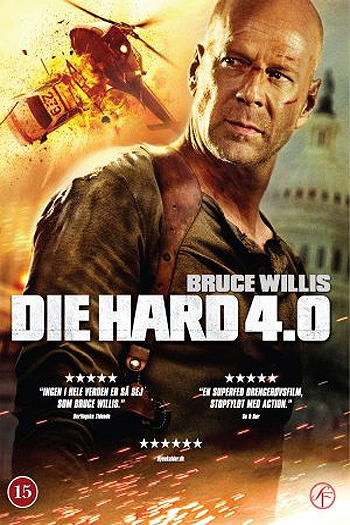 Die Hard 4.0: Live Free or Die Hard (2007) | Wanna Catch a Movie? Nice review! I have to say I liked this one a bit more. Up until this year it was definitely the weakest of the series but it still felt like McClane to me. Definitely softer but still McClane. Your 100% correct about Olyphant. I think he’s pretty bland and a really weird choice for the baddie! And yeah, I thought Olyphant was terrible.